Developers from Elfsight offer a Social Icons widget, that will let your business social media accounts collect a large number of admirers. Functional options that will enable you to select layouts, colors and appearance in as little as a set of actions right from your own Elfsight profile. If you’ve confronted with app embedding or placement obstacles, please, alert our help center at elfsight.ticksy at once. 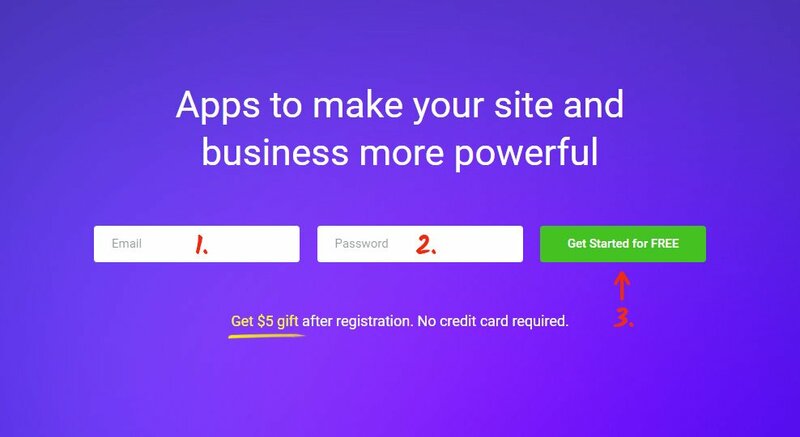 Register and perform some clean steps to paste the application to your website. The whole adjustment time will take no more than 3 minutes. Compose the color palette and take the module’s code. Register or authorize in the service at our cloud service to advance the setup. In order to add the icons press Social Icons. Adjust the icons and their appearance in the app’s settings page. You can select the subscription in the table that comes up. Subscription plans range from free to Enterprise. Consider your own website’s traffic and click the “Select” button. Duplicate your personal installation script to place it on your web page. To edit a site, you need to authorise in the admin dashboard. Go to “Base Template” section in the left-hand menu and find the place for the icons in the code. Next, paste the Elfsight Apps plugin code, and save the results. You can now check the icons out on your website. If you wish to correct the icons’ design after the module has been set to a ModX site, go to your page at Elfsight Apps and list the desired controls. After you’ve published these changes, the parameters will be implemented to your site automatically. Our widget diminishes the weight of your site, which is a good influence on the platform’s speed. Organize your special style and stay online with your users at any place. Elfsight Apps is a multifunctional resource that gives solutions for any Content management system or website builder. Test our widgets’ free versions to power up your websites’ performance right now! Savor and set up the icons for your own website totally free of cost.